Andropolis Waterfront Cottages: Celebrating 50 Years Living the Cherry Life! Owner, Annette (Ann) Andropolis, is celebrating her 50th year of operation at Andropolis Waterfront Cottages. 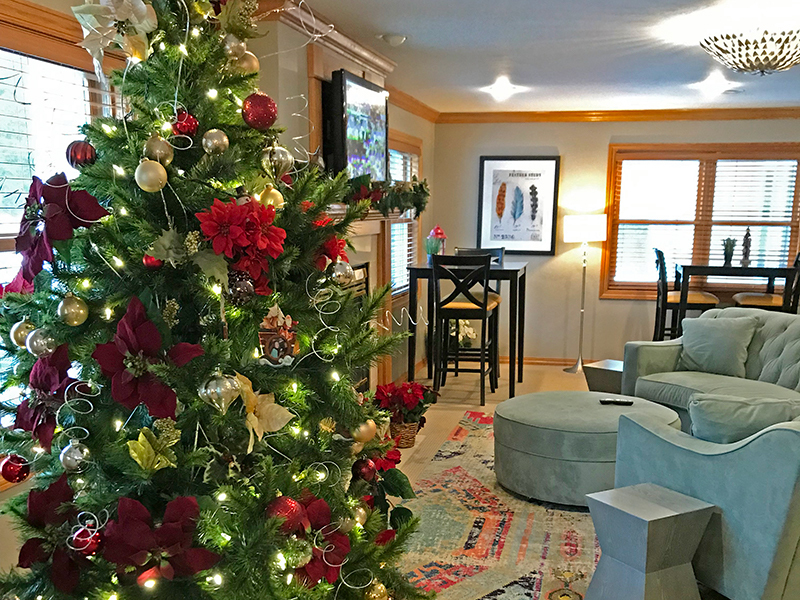 Great for a family reunion, romantic getaway, or a first-time trip to Door County, Andropolis Waterfront Cottages is the perfect retreat during any time of the year. 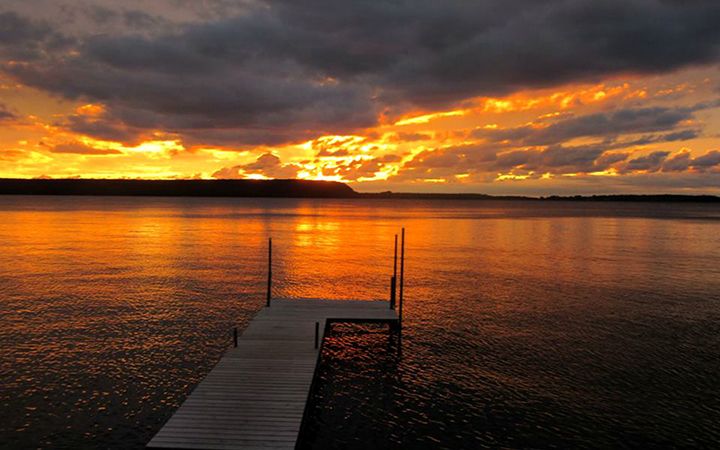 This breathtaking sunset location offers four, clean cottages on the Bay of Sturgeon Bay. Each cottage sleeps up to five persons and free wi-fi is available on property. Cottages consist of two bedrooms, each with a queen size bed. Also included is a full bath, full kitchen and living room (equipped with a pull-out couch or futon). 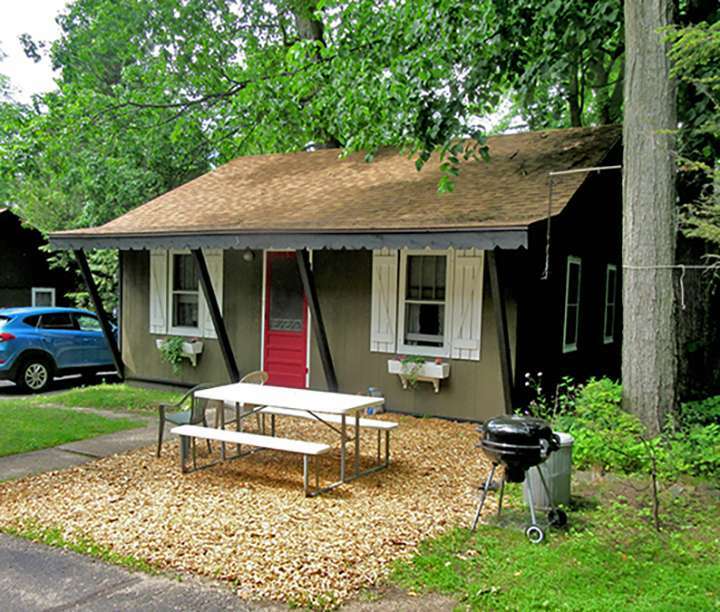 Grill out and enjoy a picnic on one of the picnic tables located on each cottage site. In the evening, make s’mores around the large fire pit in the yard (complimentary s’mores ingredients available upon request). Jump in the water or fish off of the private dock on the nearly one acre of beautiful waterfront property. Additionally, row boats are available with your stay. Ann and her fellow family members who run the cottages, make sure every stay is a pleasant one. They manage on site and offer many accommodations to provide a relaxing and comfortable experience. Today, Ann is enjoying her semi-retired life at the cottages. During her free time, she loves spending time with her tight-knit family and continuing to live the “Cherry Life”. Ann was raised on a farm in Manitowoc, Wisconsin. Milking cows, collecting eggs and running after the school bus was her daily routine. Later in life, she attended teachers college in Oshkosh, Wisconsin where she met her future husband, Jack. After many moves, they finally settled in Door County. 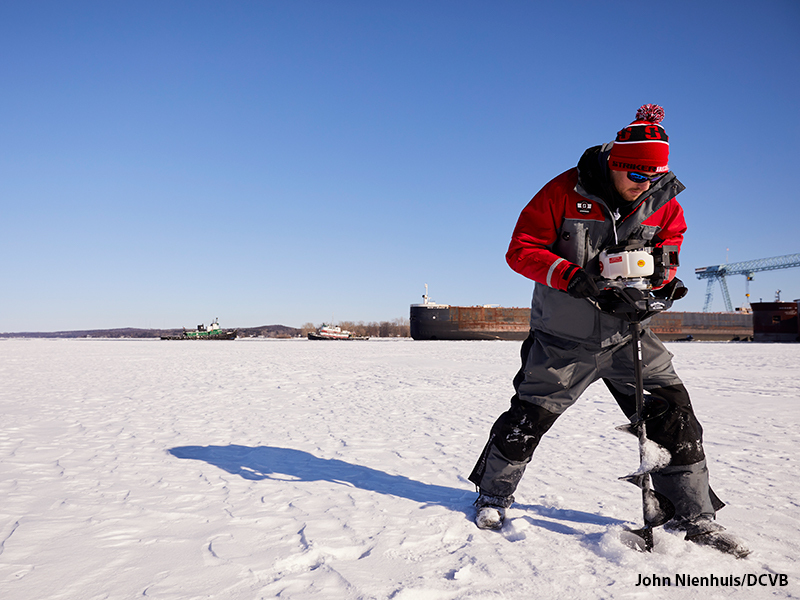 It is safe to say their move to Door County is when their “Cherry Life” adventure began. Being the entrepreneurs they are, Ann and her late husband had four Door County art galleries at different times throughout their life. Their last gallery being inside the Fairfield Gallery. In 1968, the two of them bought a cottage resort and home on the Bay of Sturgeon Bay. 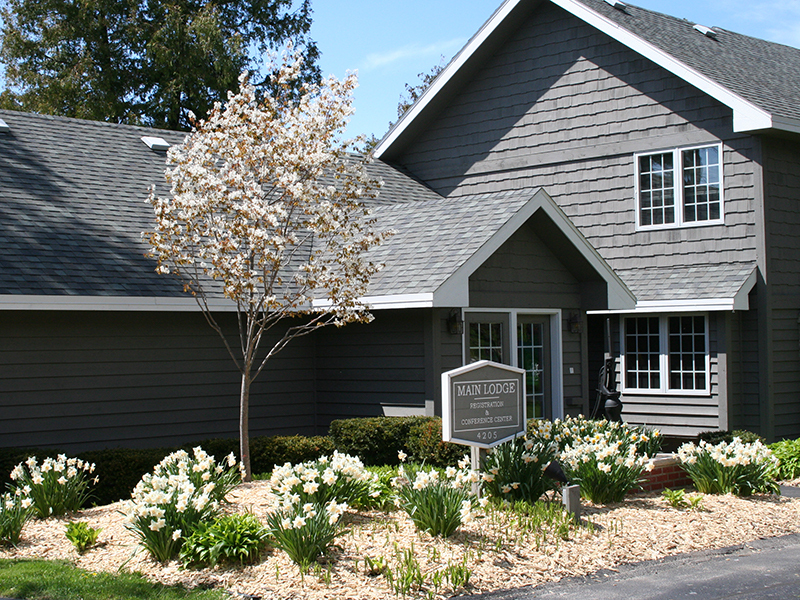 This family-run lodging option was named Andropolis Waterfront Cottages. Today, these cottages are still operated by Ann and maintains to be the perfect traditional waterfront getaway for any occasion. During the time Ann ran the cottages, she co-owned/operated Andropolis Restaurant- also known as the popular, Perry’s Cherry Diner. Ann operated Perry’s Cherry Diner for a total of 38 years. 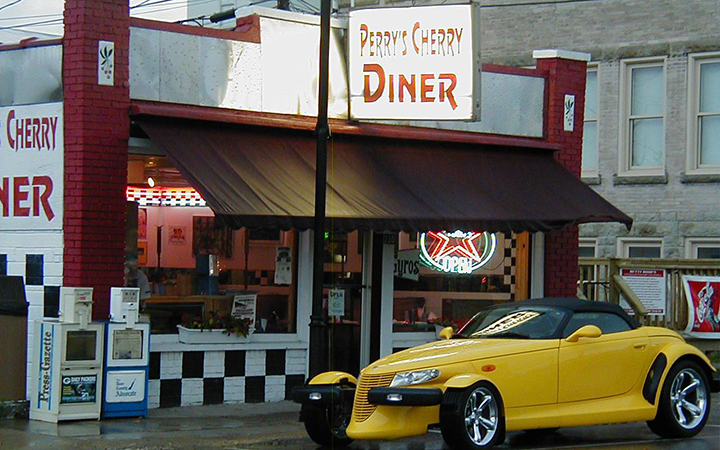 During her time at the restaurant, Perry’s Cherry Diner was voted “Best of Wisconsin Diners” three times. Although Perry’s Cherry Diner is no longer in business, many visitors and locals remember the fun, authentic, diner atmosphere. She is the oldest of 10 siblings. Growing up, Ann helped make 3 meals/day for 12 family members each weekend. 383,040 slices of Ann’s famous pie served over the years. Cherry pie, apple pie, banana pie, and coconut cream pie to name a few. Don't miss your chance to book a lovely stay at Andropolis Waterfront Cottages!